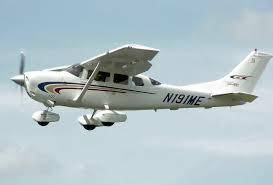 Propellor Aircraft are the most economical choice for short to mid-range trips. While operating in and out of regional airports with short runways, propellor aircraft can cruise at speeds of 300 knots and non-stop ranges of about 1,500 miles, with an average flight duration of approximately 3 hours. Light jets are the most economical choice for short to mid-range trips. With average cruising speeds of 450 knots and non-stop ranges of about 1700 miles, light jets can travel further and faster than non-jet aircraft while operating in and out of smaller airports. 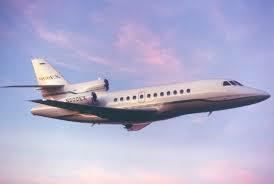 Medium Jets are the most economical choice for short to mid-range trips. 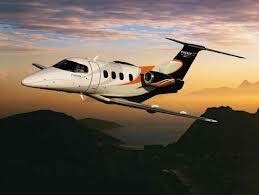 With average cruising speeds of 440 knots and non-stop ranges of about 2000 miles. Medium Jets provide more comfort and higher baggage capacity than Small Jets and can provide more flexibility for customer requirements. 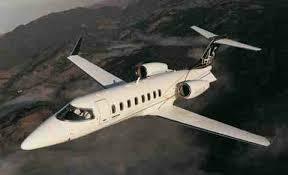 Long Range Jet aircraft optimally blend comfort, performance and economy for medium length to long range flights. With average cruising speeds over 450 knots and a non-stop range of over 5000 miles, these jets travel further, faster and with more comfort than other aircraft. 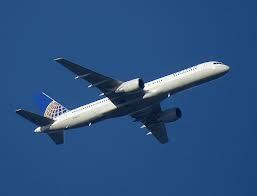 Regional Airliners can provide a higher blend of comfort to a higher passenger capacity. Some of these aircraft are amongst the most economical aircraft available today for their size. Although their range is lower than the Long-Range Jets they are able to accommodate larger groups of passengers with excellent facilities. They have an average range of around 1700 miles with a cruise speed of about 400knots. 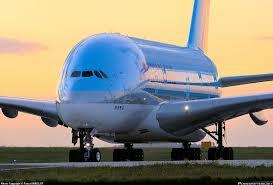 Large airliners can be chartered for commercial use for transporting large and very valuable goods.